I love how creativity so easily evolves. 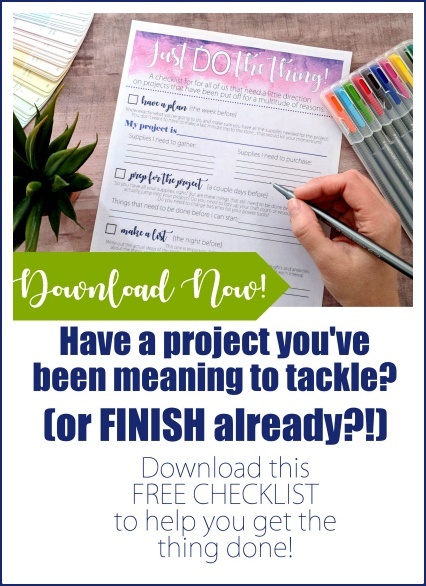 One idea leads to another, and another, and on and on. 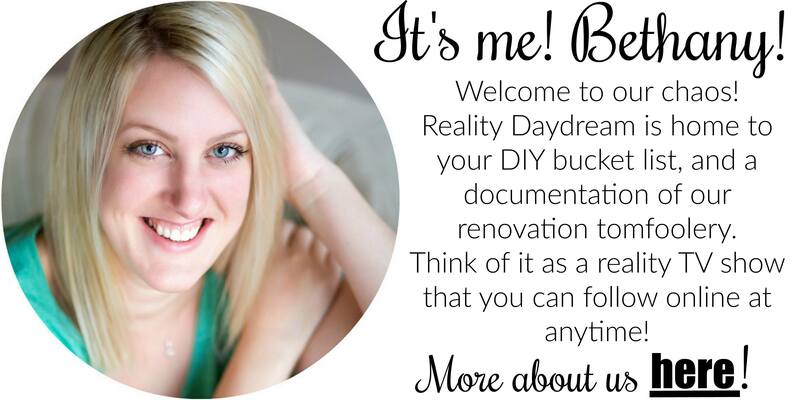 And that’s exactly what happened with the project/tutorial I’m going to share today! 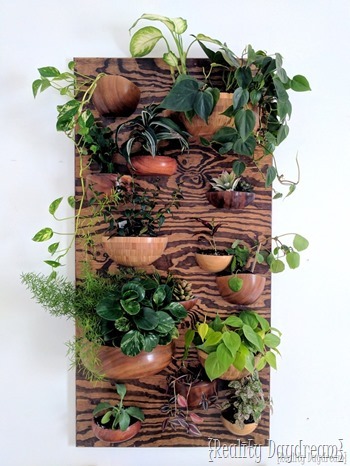 It all started with the Wooden Bowl Vertical Planter. 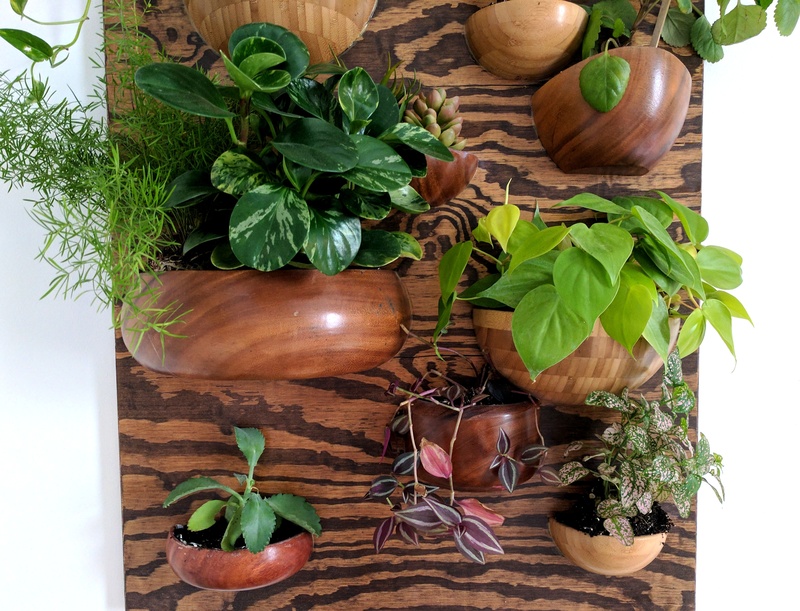 It turned out so well, and I loved the concept of slicing thrifted wooden bowls in half and repurposing them, that the Wall Sconce Planters were born. 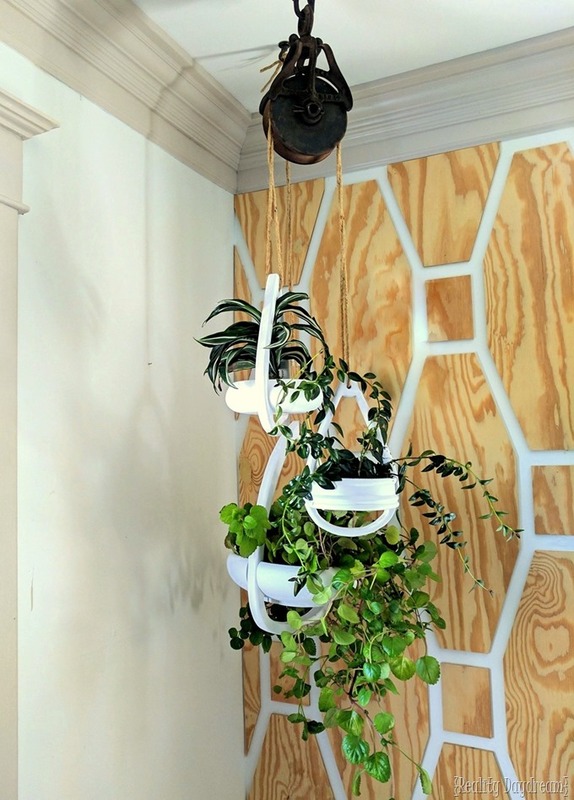 In the midst of making those wall sconce planters, Nick had the brilliant idea to use BOTH sides of the bowl and make it a boho style hanging pendant planter! So. Freaking. BRILLIANT! That boy… I tell ya. 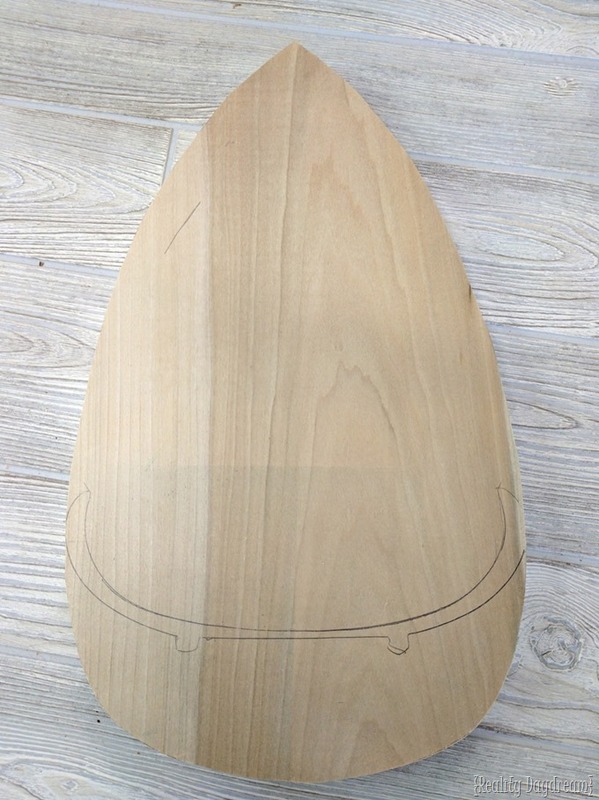 Slab of wood with a thickness of 1”. Should be as wide as your bowl, and twice as tall as it is wide. 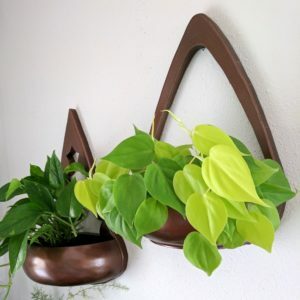 So this tutorial starts out much the same as the sconce planters. 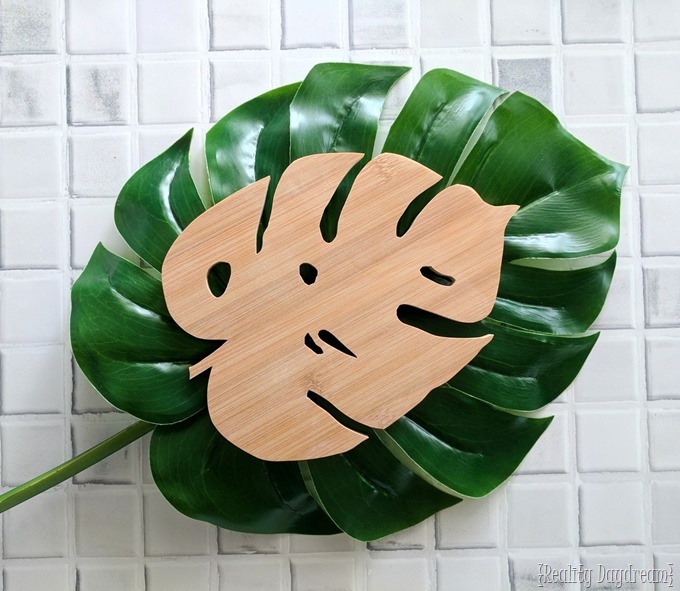 Please see that tutorial for specific instructions on creating these teardrop shapes out of wood, as well as cutting the wooden bowls in half. 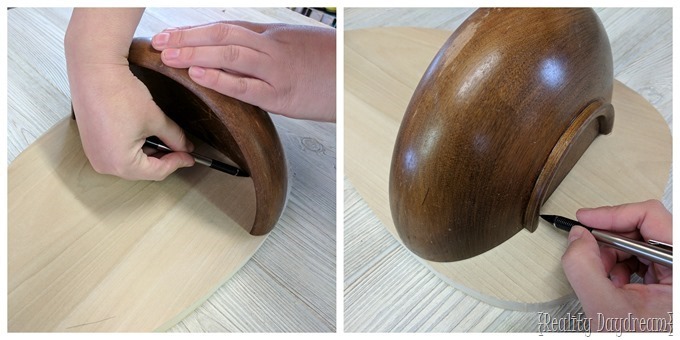 Once you’ve cut your teardrop shape according to the size of your wooden bowl, place your bowl-half evenly at the widest point of your teardrop and trace around it with a pencil! 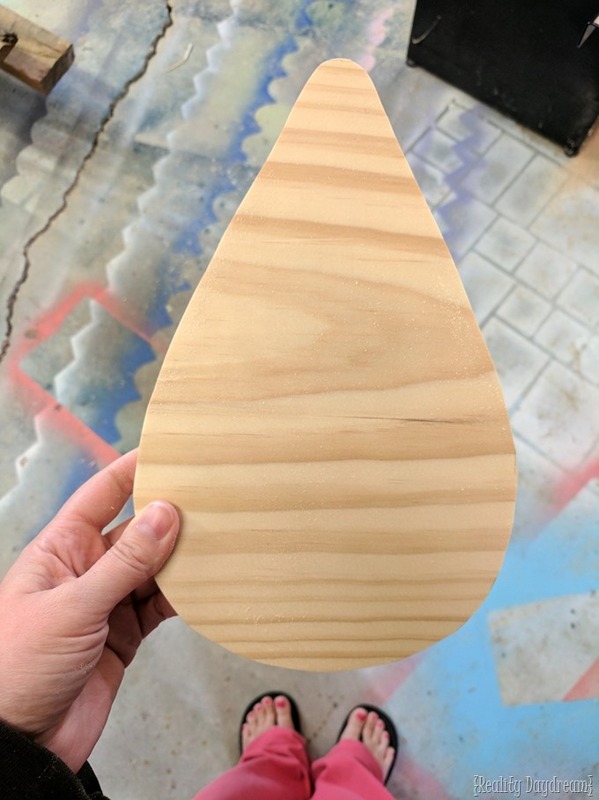 I used a scrap piece of wood with a 1” thickness and used it to evenly draw a line 1” from the edge around the entire perimeter. 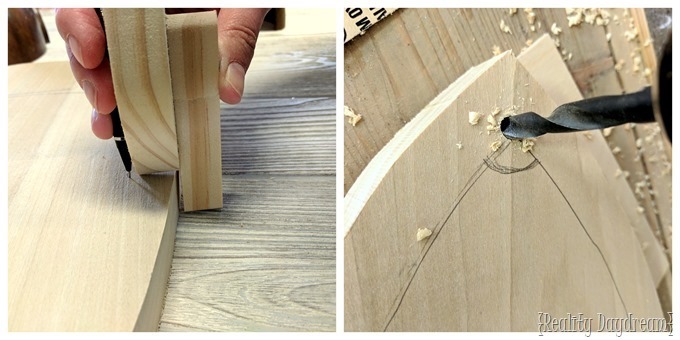 Then drill holes above and below where the bowl is traced, as well as a hole up by the point of the teardrop. 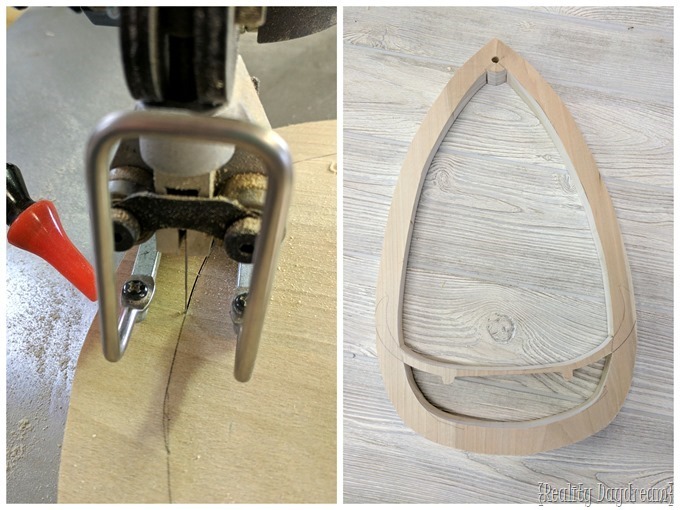 Use your scroll saw (this is the one I use) to but out the insides of your teardrop. See?! It fits like a glove! 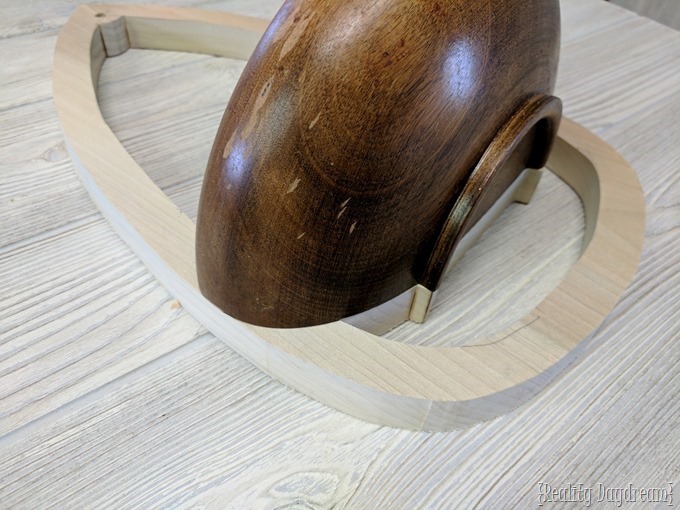 I hit all the edges of this with a roundover router bit to cut down the sharp corners and edges, and sanded a bit. Then it’s time to glue these suckas up! 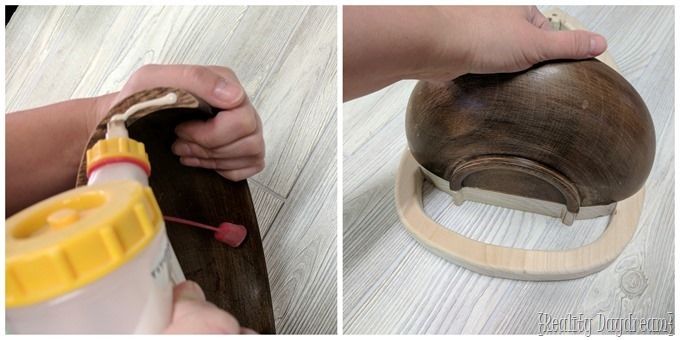 We used outdoor wood glue. 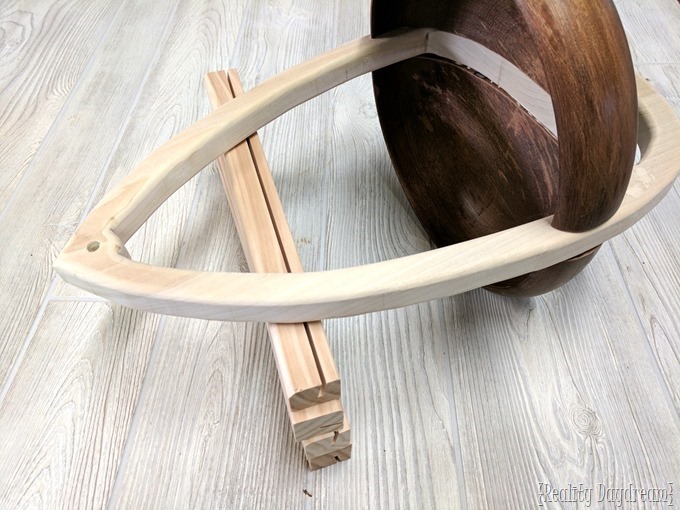 Find something a couple inches tall to prop your teardrop onto, and glue on the second half of your bowl. Who’s ready to weild some spray paint! I rigged some boxes to have a crack just wide enough for the bottoms of my planters to perch, and went to town with primer (we love Kilz). And then white satin spray paint. 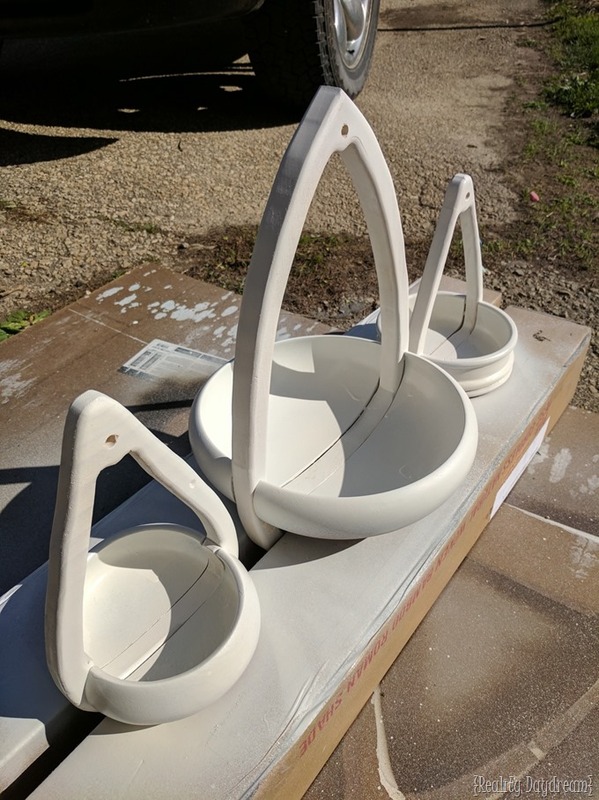 When the paint is dry, simply flip them over (again, putting the rim of the teardrop shape down between the boxes) and paint the other side. 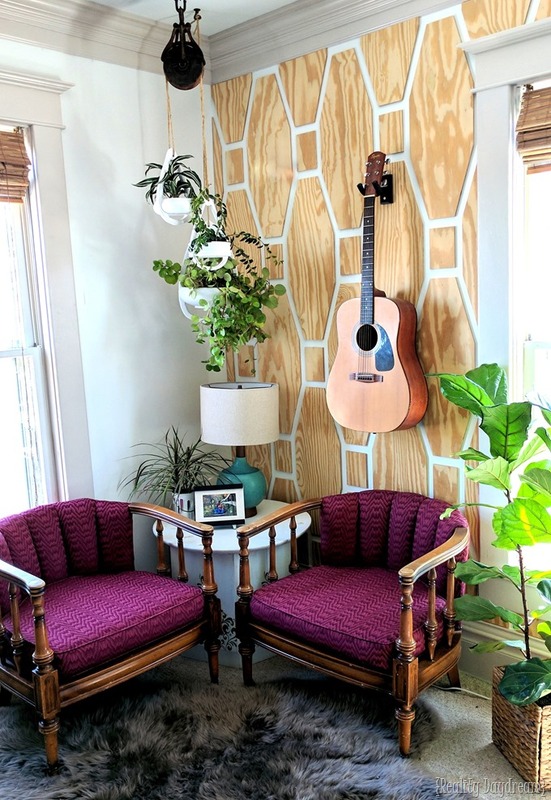 I used some old thick twine to lace these guys up, and hung them from a pulley that I picked up at a garage sale awhile back. I love how these look in a cluster together! I kind of regret painting them white, and might eventually take them down and paint them another color, but for now I’m leaving em. I’m loving how this little corner of our bedroom has come together! 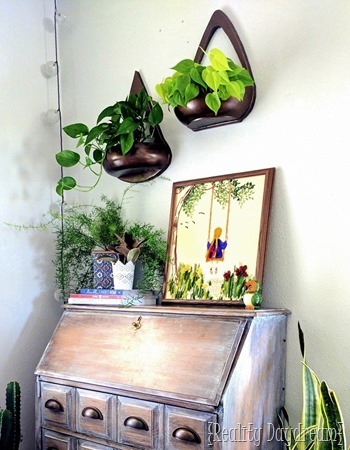 Isn’t it amazing how adding plants can make a room really come to life? 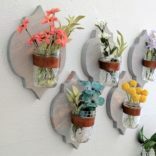 If you’re one that wishes you could own houseplants but can’t seem to keep them alive, I wrote a post for you. 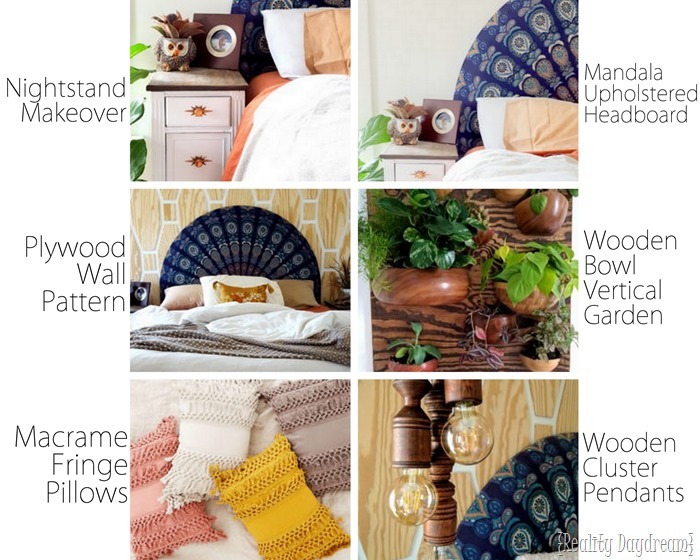 Be sure to check out all the other projects we’ve done in our Boho Style Master Bedroom by clicking the images below! 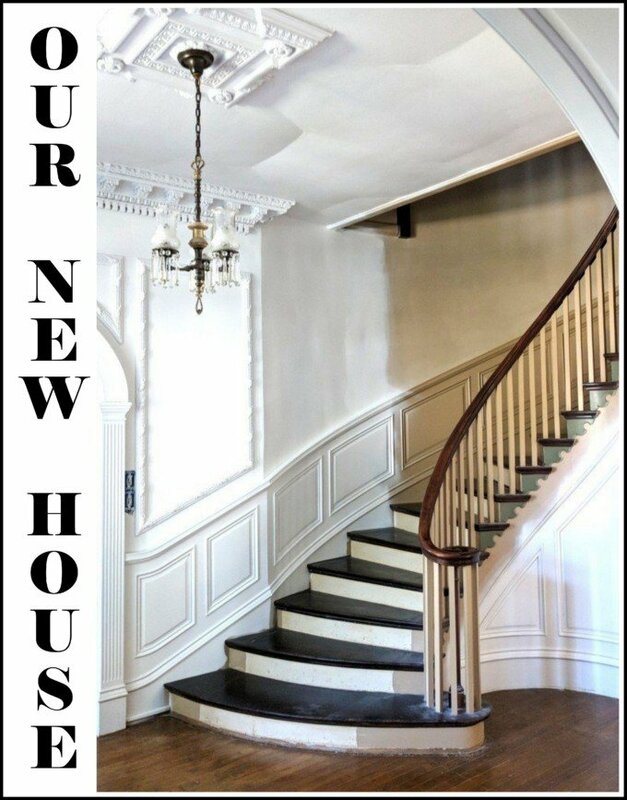 I really love this, but I have to admit I was disappointed to see them painted white! 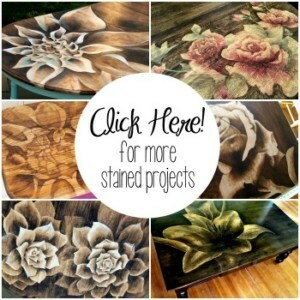 I was envisioning a two toned wood look or maybe just the middle painted. 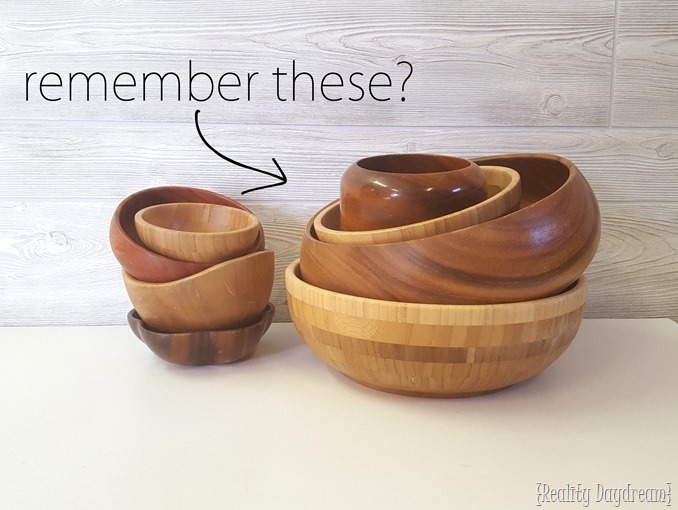 It’s still an awesome idea & I like to collect wooden bowls too!